Welcome to CB Platinum Professional Services where we welcome all Jobs. 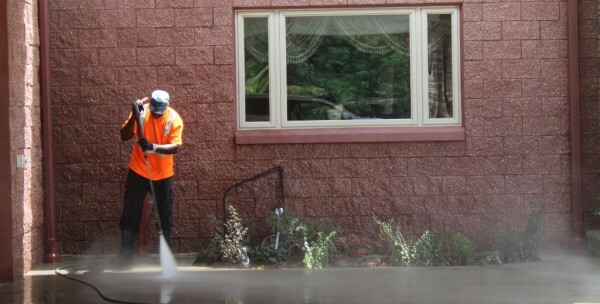 No Job Whether it is Pressure Washing, Landscaping or Cleaning inside or outside is too small or too big . At CB Platinum Professional Services we have the experience and the expertise to deliver any services with quality and on time. We take Pride in doing our job right the first time and if you don’t believe, just put us to test!! Receive 10 Sq. ft Free. Our residential service focuses on providing our customers with a wide range of services including exterior house washing of all surfaces; brick, vinyl siding, wood siding, soffit, driveway, fencing and fascia. 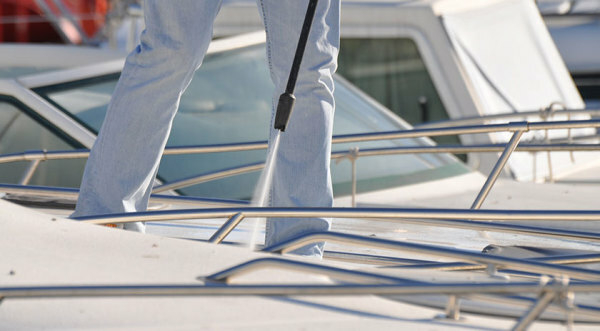 We can even clean your boat. truck or RV! 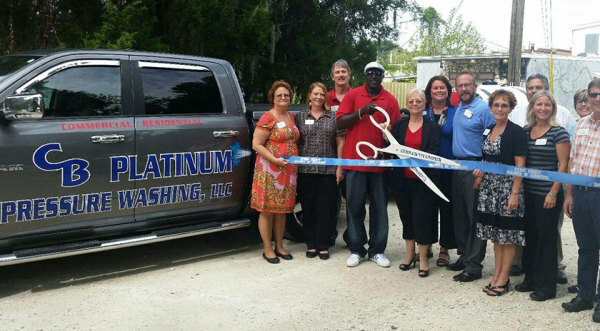 Our pressure washing techniques and top-of-the-line power washing equipment separate us from our competition.We are a fully insured and licensed power washing service that specializes in both commercial and residential power washing jobs throughout Central FL. 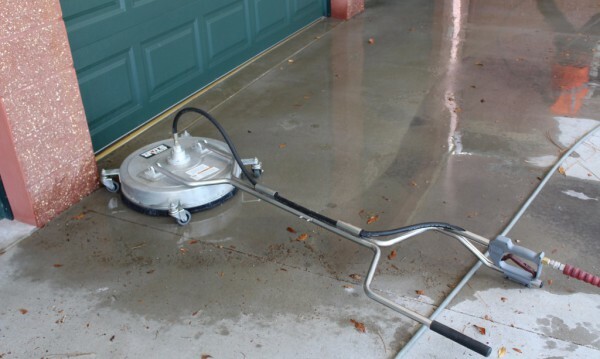 Our pressure washing equipment can successfully blast away any dirt, grime, gum or traffic stains at your residential or commercial property.